For many continuing their recovery journey outside of treatment and transitional housing, there are support groups and meetings available, such as narcotics and alcoholics anonymous in NH. In these programs, members often find an individual to help them through the 12-steps and provide guidance, also known as a sponsor. 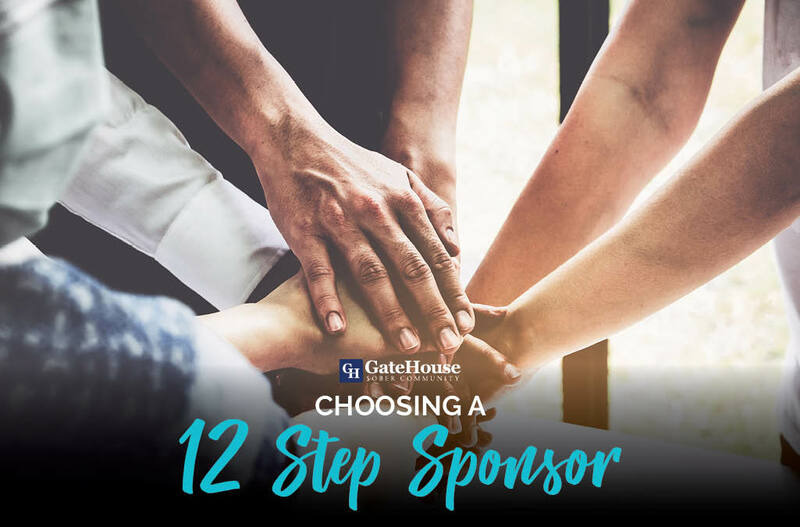 You might find yourself searching for the perfect sponsor, but just aren’t sure what characteristics are most important, and GateHouse Sober Community has a few tips. You’ll want to go to your sponsor in your best and worst moments, and it’s important you are comfortable to share the details. Not every person meshes well with the next, and you want to be sure to never make a hasty decision for a sponsor just because you feel obligated. In times where you are feeling at your weakest, you will want someone to be straight forward with you and keep your spirits up. It’s important to find someone to be your shoulder to lean on when it’s necessary while also being your reality check. There is no person better to help you through the 12 steps than someone who has already gone through it themselves. Working with a sponsor that knows and understands your struggles can make communication and conversation significantly easier. As a person in long-term recovery, you will soon realize that having an abundance of resources at your disposal is a great asset. Having a sponsor that is active in the transitional housing community can help with your own engagement, create new relationships, and help get even more out of your program. If you or someone you love is in need of a 12-step community, contact the experts at GateHouse Sober Community today at (603) 818-6666.